we build one tough robot that could fly over anything!" 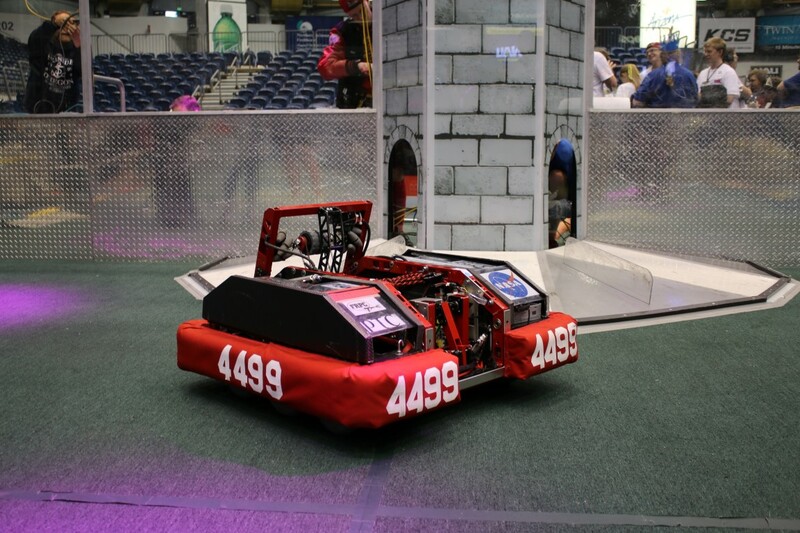 The Highlanders are proud to introduce our 2016 robot Magnetar. 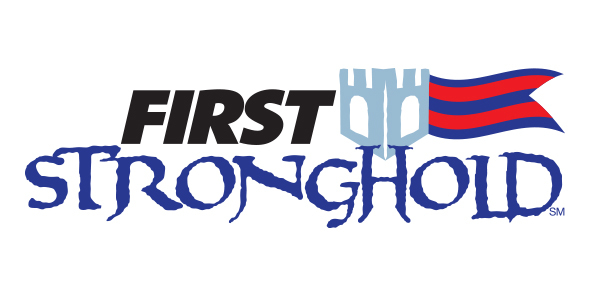 The Highlanders had an amazing season participating in 2 regionals and The Houston World Championship. The Highlanders designed a a robot that could go over most of the barriers and a cat-a-pult to shoot bolders in the high and low goals. 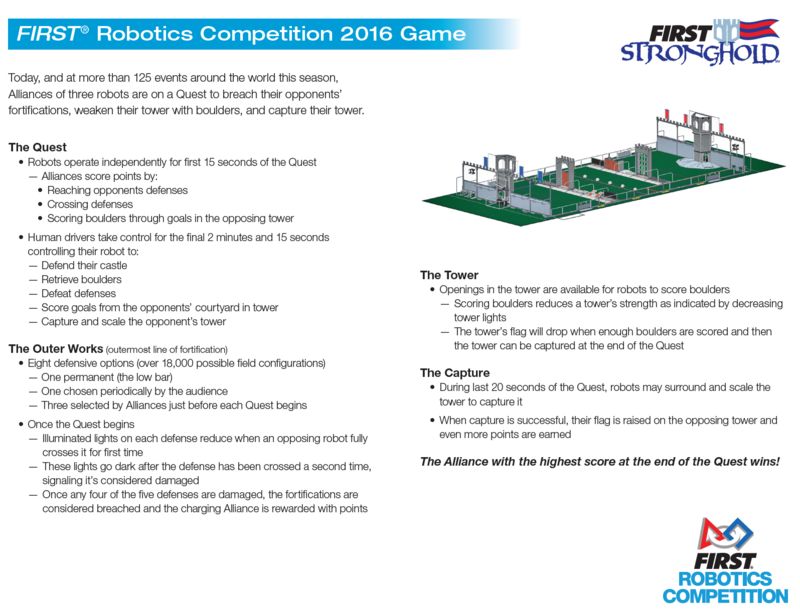 Check out some of our robot and season details. Auto: go over any defense expect for doors. Our 2016 season was amazing! We attended 2 regionals and the World Championship. This year we built a 10 wheeled tank style robot that shot balls using a catapult. 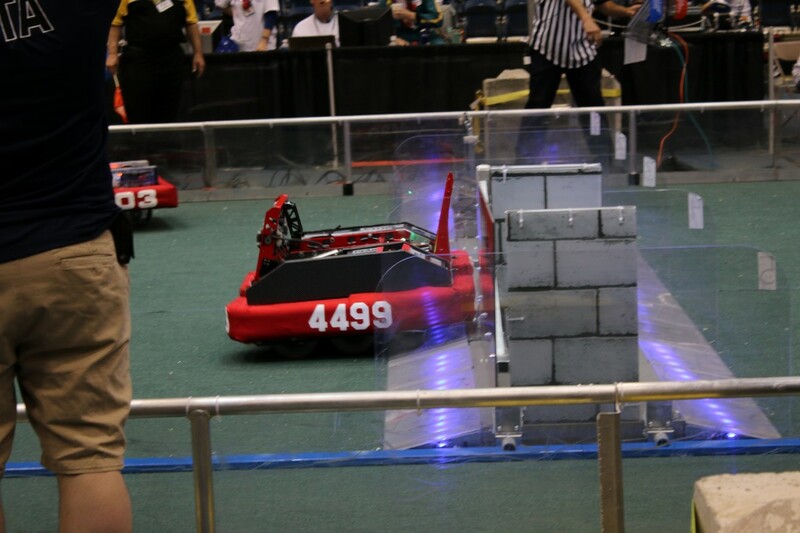 Our robot was able to go over all the defenses except the sally port door and the drawbridge. Our shooter was able to shoot in the high and low goals. 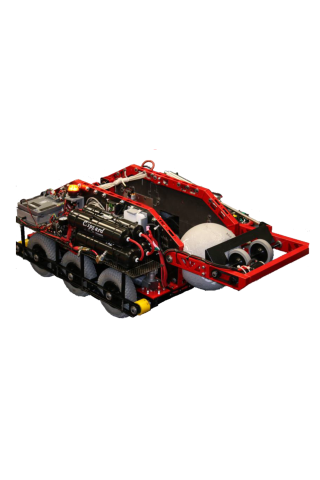 Colorado Recap - See how our robot changed!